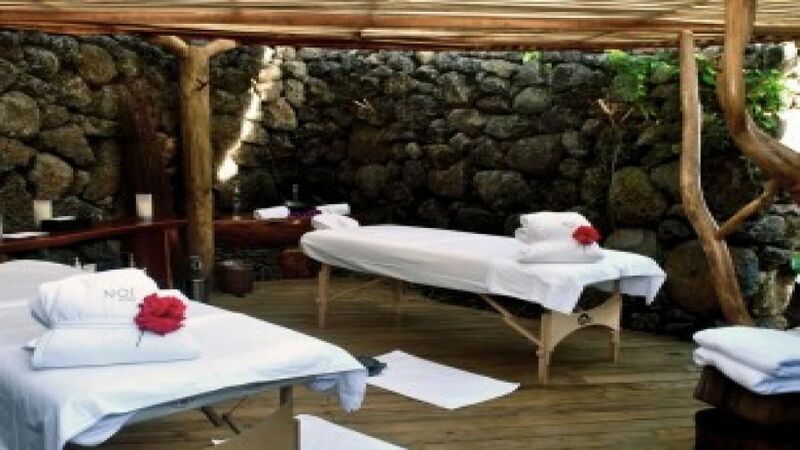 4 ESTRELLAS "Located in Easter Island, in the Orito field. 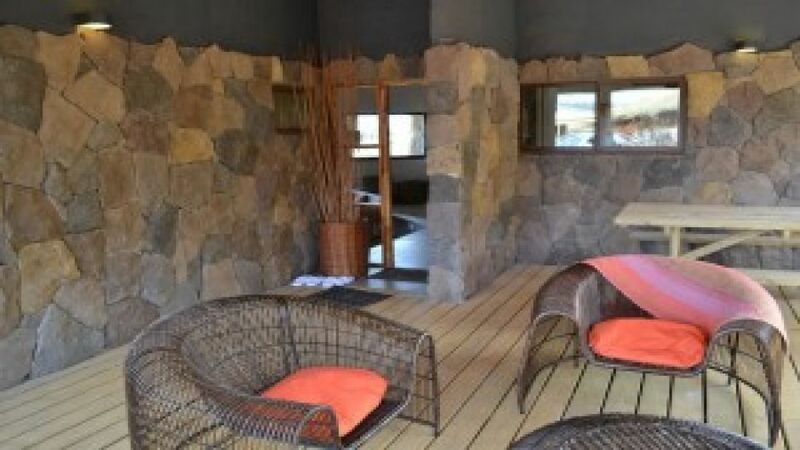 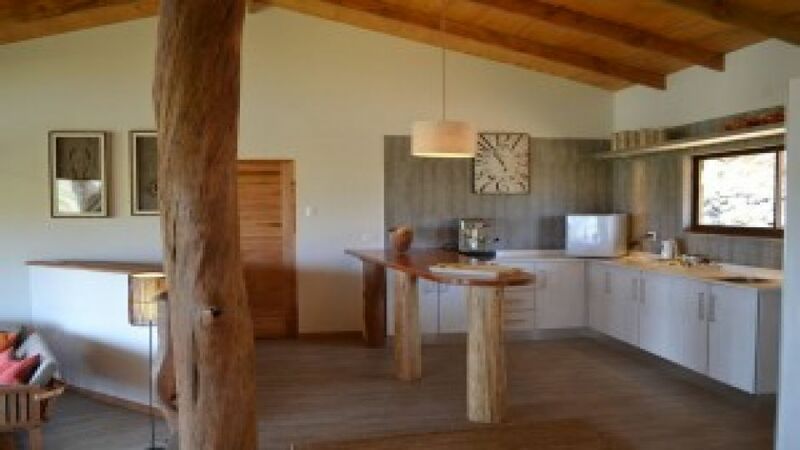 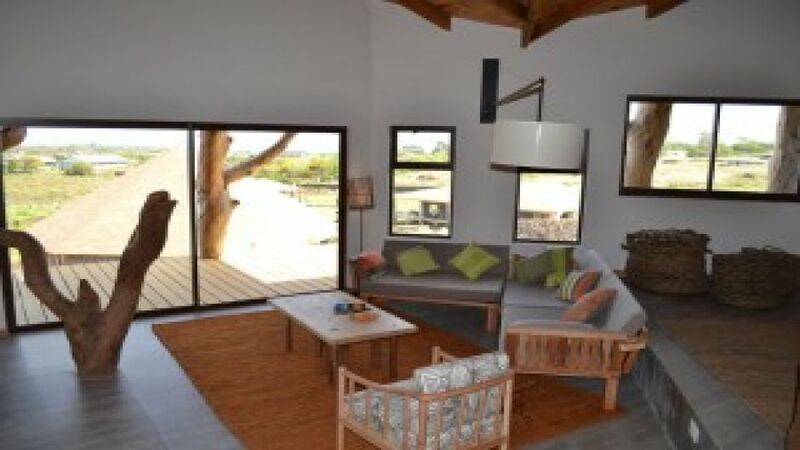 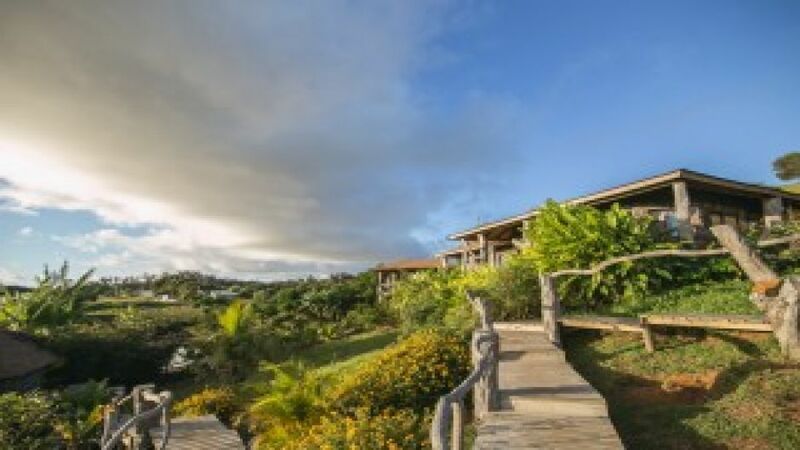 It has excellent rooms on 3 Hares, preserving the noble materials of the area with a Rapa Nui house styl..."
Located in Easter Island, in the Orito field. 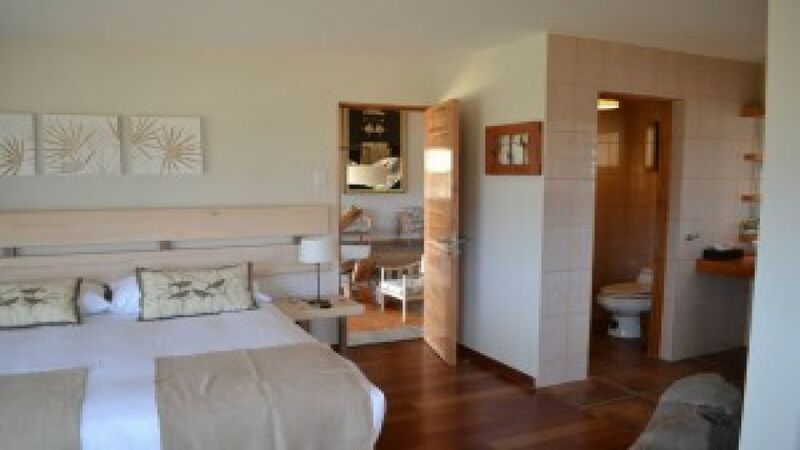 It has excellent rooms on 3 Hares, preserving the noble materials of the area with a Rapa Nui house style. 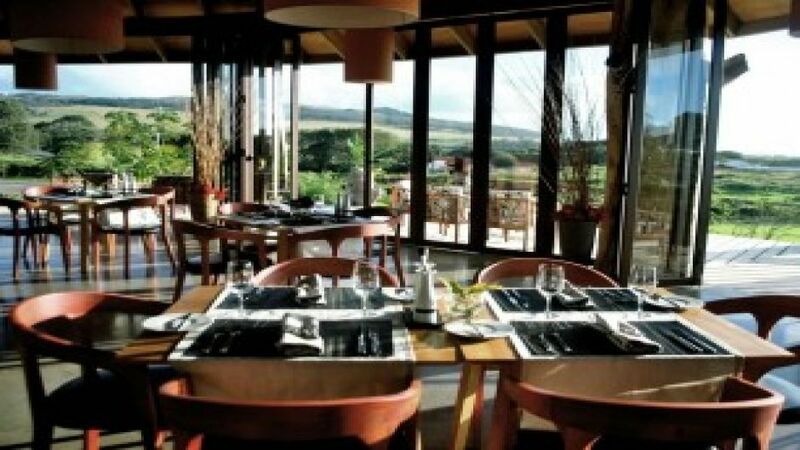 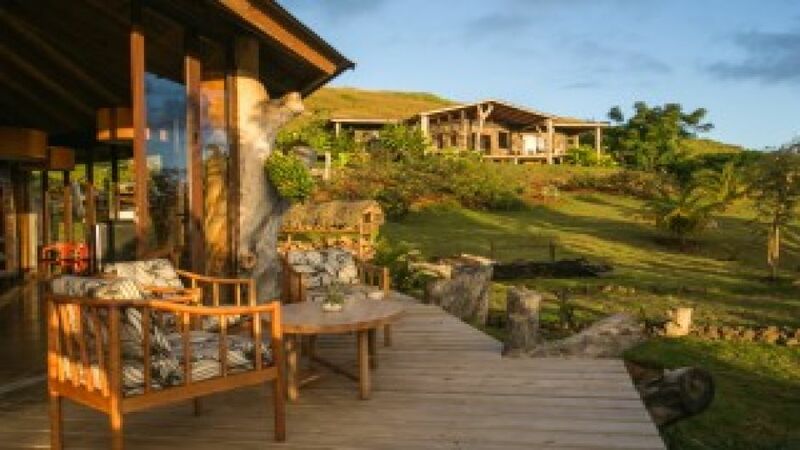 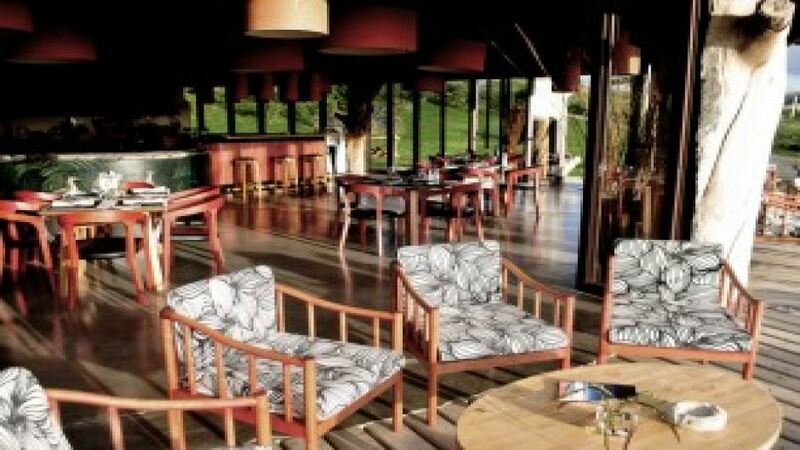 It takes the original concept of welcoming tourists in the House of Rapa Nui, with volcanic rock surrounded by gardens, where you will find fruit trees and flowers. 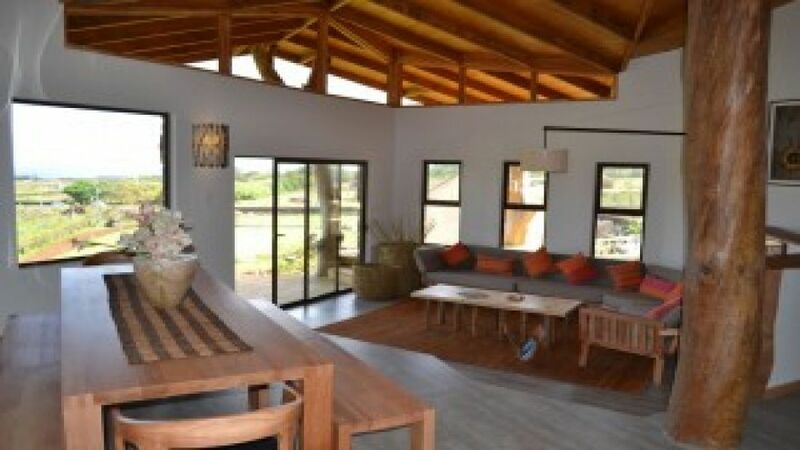 Hare Noi offers a delicious restaurant where you can enjoy a cuisine Sincere, genuine and lighthearted based on local ingredients, international ancestral recipes and techniques. 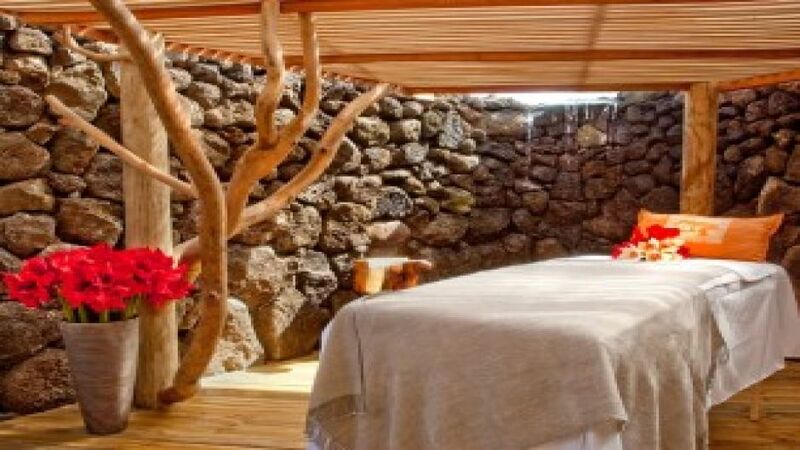 For relaxation, the hotel has an excellent pool, Spa Services, Solarium, terraces and wireless Internet, and a tour service to explore and discover Rapa Nui, stamped Noi service.